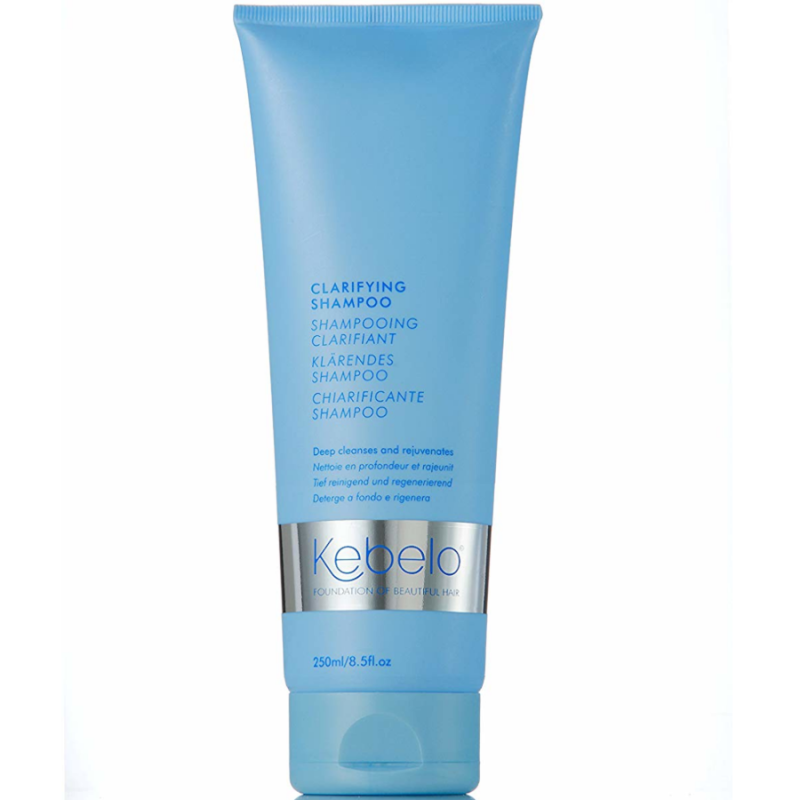 Rid your hair of built up impurities with the Kebelo Clarifying Shampoo. Paraben free, the detoxing shampoo is gentle in formula but tough on grime. Deeply cleansing, the blend of mild ingredients work to exfoliate your hair, rejuvenating every strand for purified, soft results. Can be used as little as once a month dependent on your lifestyle and even as an invigorating body wash for your skin. Suitable for all hair types. • Use once/twice a month or as required. 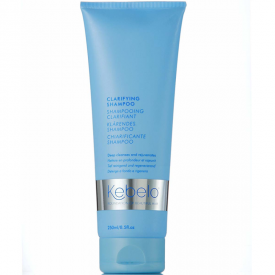 • Apply a generous amount to wet hair and work through from ends to root. • Comb through with fingers. • Rinse and then repeat twice. 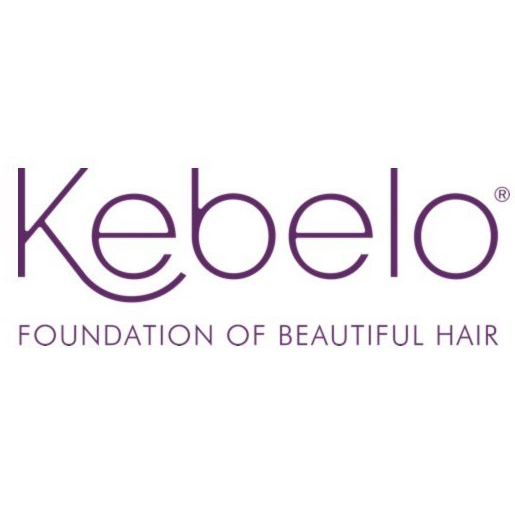 • Finish with your chosen Kebelo conditioner. Aqua, TEA-Lauryl Sulfate, Lauryl Betaine, Propylene Glycol, Cocamide DEA, Parfum, Glycerin, Benzyl Alcohol, Methylchloroisothiazolinone, Methylisothiazolinone, Magnesium Nitrate, Magnesium Chloride. "I found this an OK shampoo but not that special, quite drying n my hair and very expensive so would not re purchase."